R Heaton Scaffolding is a well established scaffolding contractor operating throughout the Northwest of England. We are a family owned and run company established in 1987 as a sole trader then in 2010 we incorporated to facilitate the second generation of scaffolders into the family business. We have built our reputation on providing a quality service at competitive prices. Our clients include many major construction contractors and local authorities who have used our services for many year and who demand the highest level of service and safety. 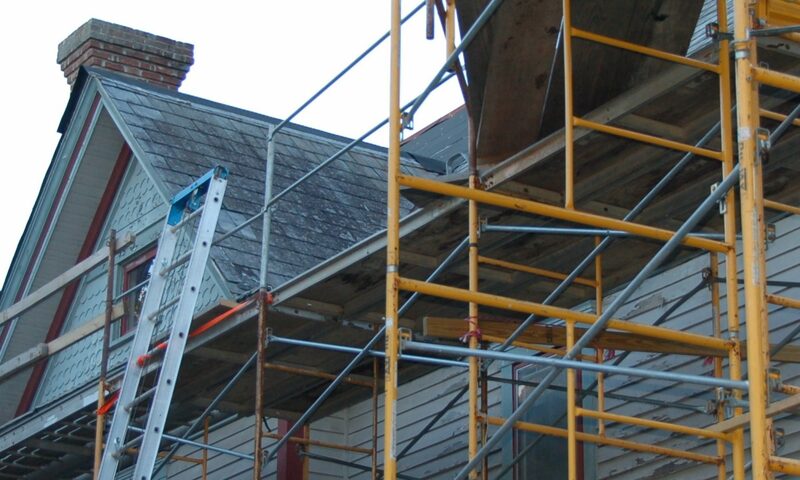 We provide scaffolding to the Commercial, Industrial and Domestic markets covering a wide range of requirements and we are able to provide a drawing and design service for major works when required. From your first enquiry we aim to provide what you need when you need it, offering a free no obligation quote and estimate at competitive prices. All our scaffolders are trained to CITB standards and CISRS qualified ensuring on-site teams can all offer a versatile, adaptable, safe and efficient service.